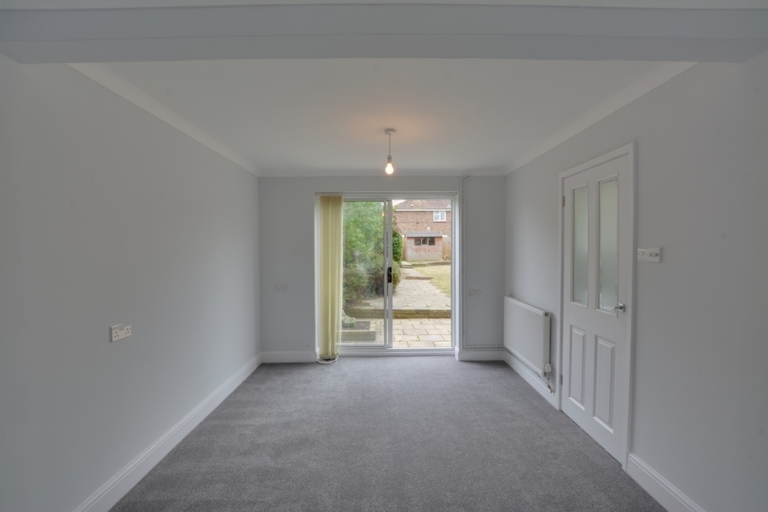 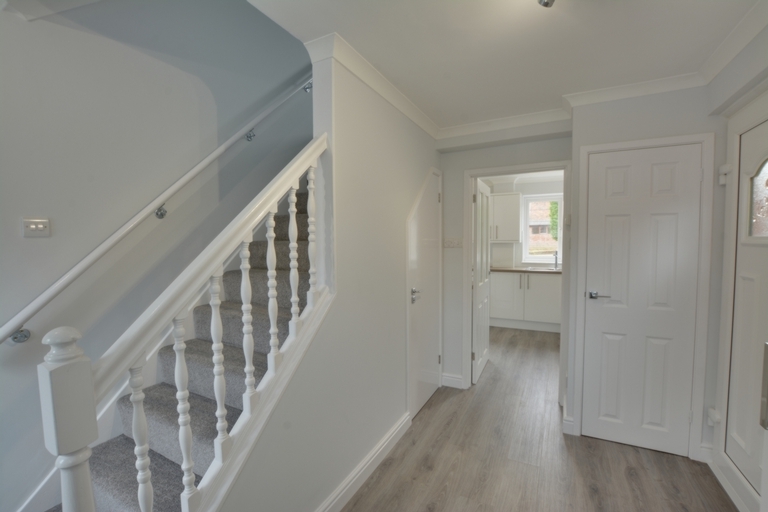 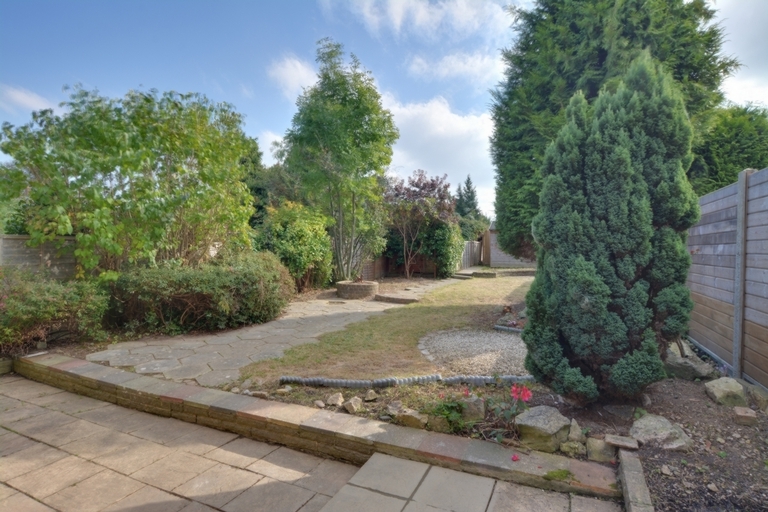 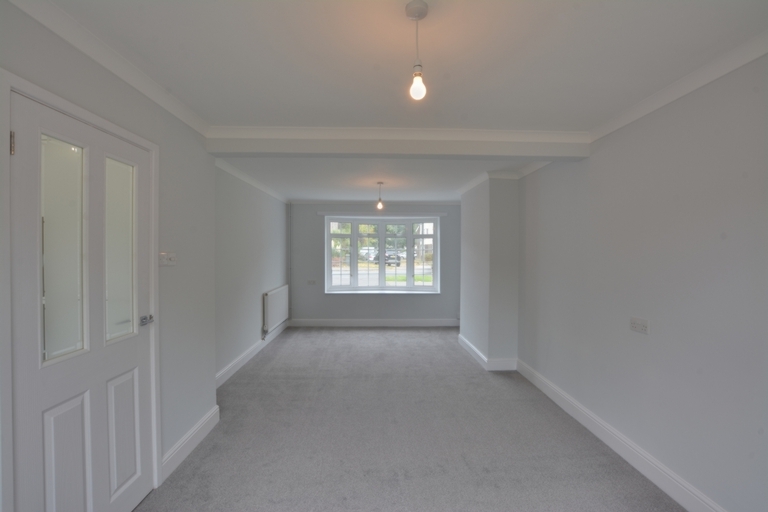 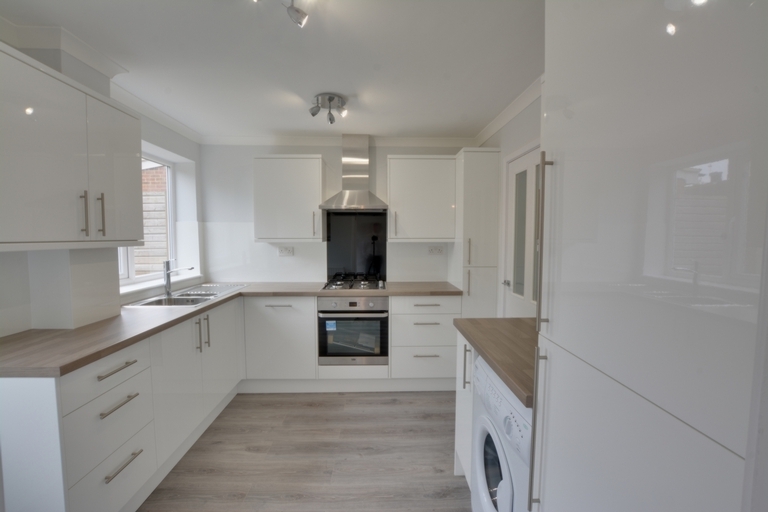 This stunning end of terrace property has been completely renovated by the current owner over the past few months and now offers someone an opportunity to move straight in and enjoy. 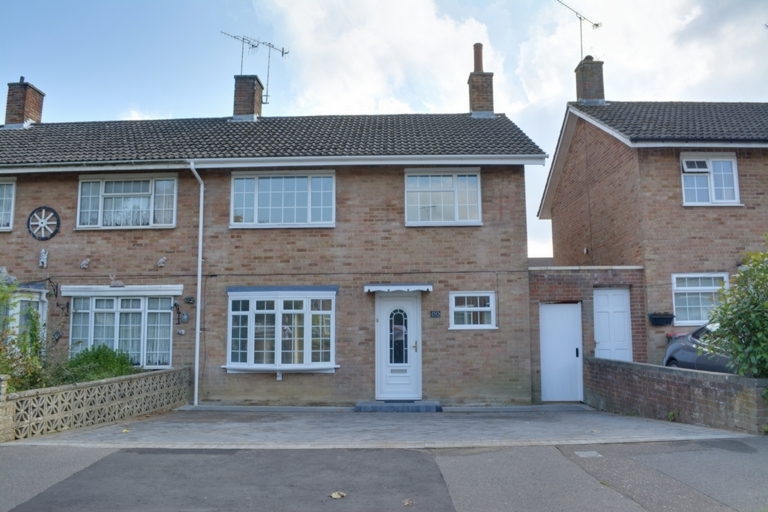 Offering excellent living accommodation this house is a must view. 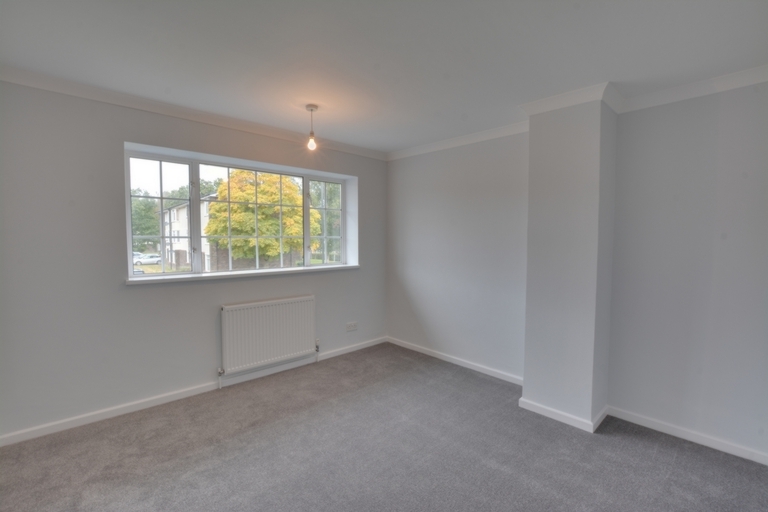 Accommodation in brief on the ground floor; Entrance hall, spacious lounge/diner, stylish re- fitted kitchen, newly fitted downstairs cloakroom. 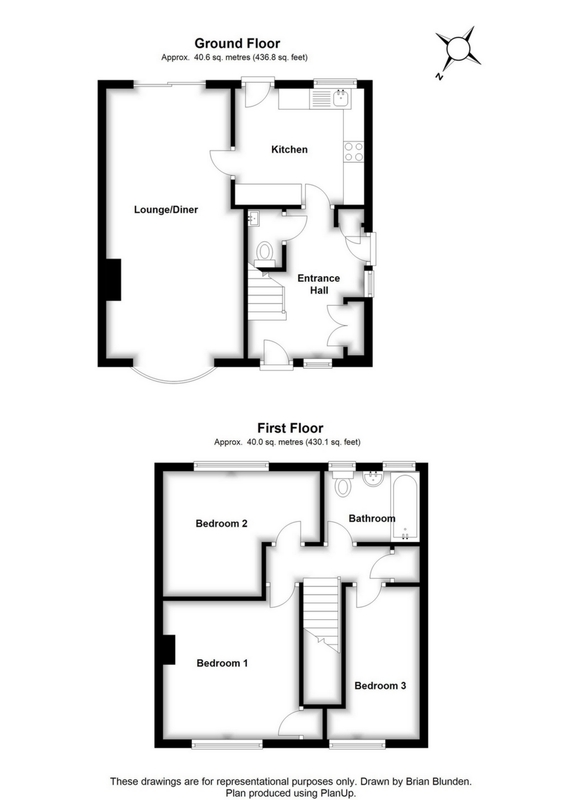 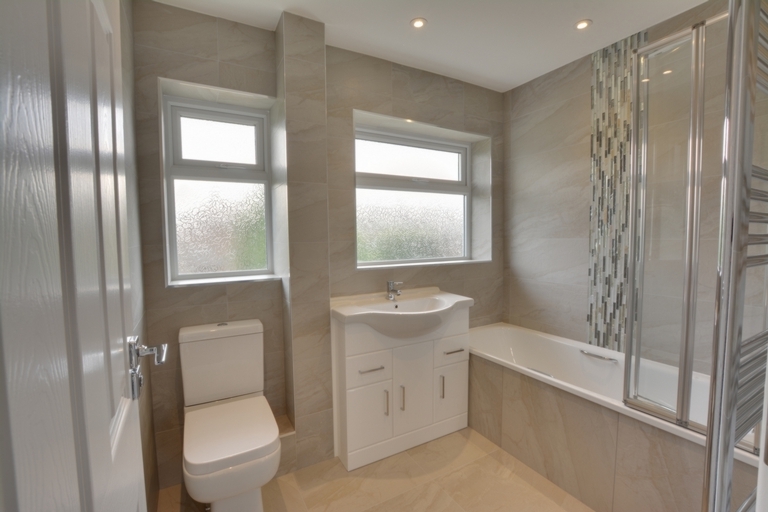 To the first floor there are three well-proportioned bedrooms and a re-fitted white family bathroom with power shower.